How much food do you waste in your own kitchen? Imagine how much food restaurants and cafes are throwing out at the end of the day. This is something Ronni Kahn thought about often and hard until she came up with a solution. OzHarvest is a food rescue charity. By picking up food waste from restaurants and redistributing it to charity groups they are helping feed the homeless and people experiencing disadvantage for free. Ronni Kahn is the OzHarvest founding director and spoke to Crossfire about how she started this rescue operation and why she believes its not just about helping people but also the environment. A group of university teachers have come up with a way for children all over the world to communicate their life and view of the world with people they will never meet. 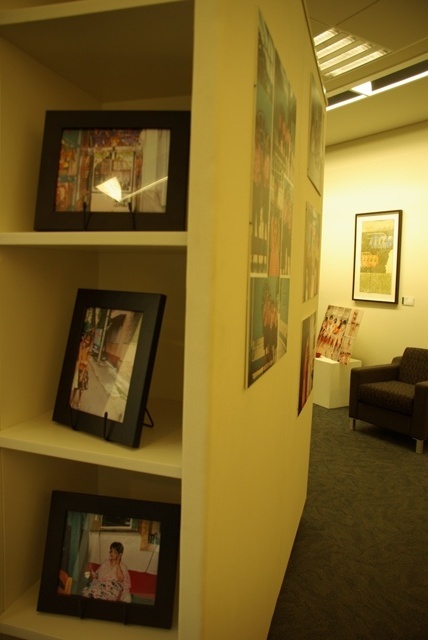 Dr Pauline Lysaght, Professor Ian Brown and Lecturer Ros Westbrook of the University of Wollongong Education Faculty are the brains behind an exhibition of children’s photography at the University open until October 3. 30 Indian Children from Kolkata and Mumbai were given disposable cameras and told to take pictures of whatever they wanted going about their daily lives. The results are insightful and original. 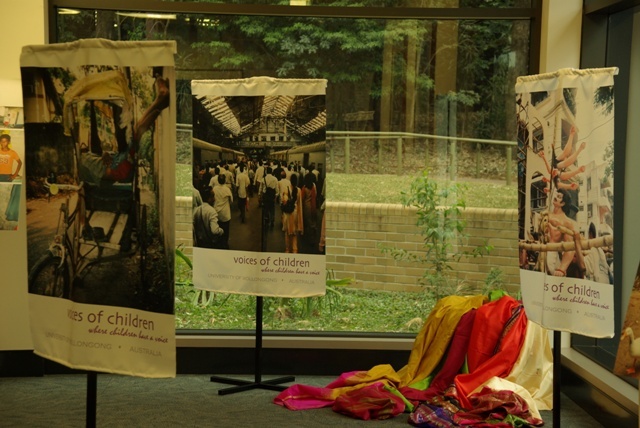 The exhibition, The Voices of Children: India will soon head off over seas for exhibition in the children’s home cities. 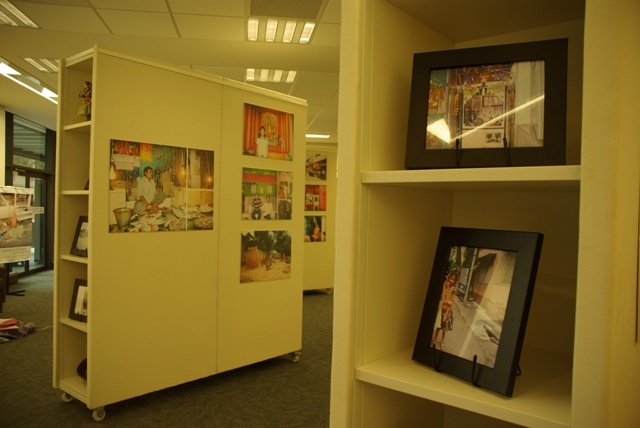 In the five years since this project has spread giving children from Thailand to America the chance to be a photographer. Dr Pauline Lysaght spoke to Crossfire about how the project began and how it has evolved.